Humans with manners rejoice! 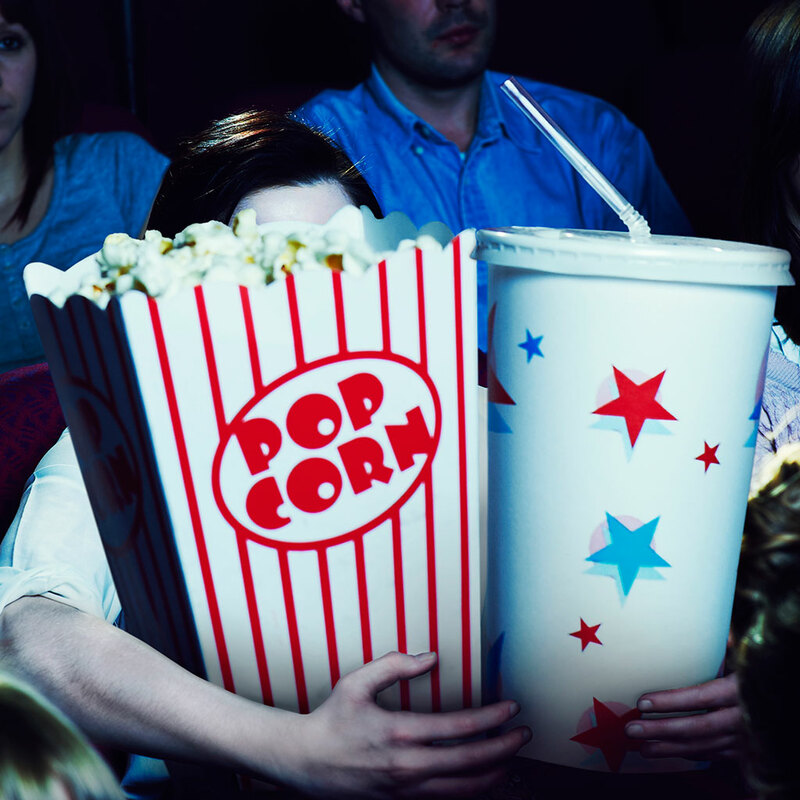 The obnoxiously loud chewers you hear in movie theaters may be a thing of the past. To combat gum smackers, soda sippers, popcorn grinders and nacho crunchers, ticketing app TodayTix has introduced “Silent Snacks” to reduce the sounds of eating and drinking. Related: WHAT DOES THE WORLD'S MOST EXPENSIVE POPCORN TASTE LIKE? From muffled truffles and silent fruit slices to anti-gas tea and quiet (pop)corn bites made with ground popcorn and dates, the creators have developed a variety of noiseless, yummy foods in innovative and soundless packaging. While this is certainly an idea that makes entirely too much sense, we'd hate to deprive paying customers of their buttery and salty indulgence. Popcorn-noshing and movie-viewing pretty much go hand-in-hand and we don't quite think "(pop)corn bites" will cut it here in America. Sorry, misophonia sufferers. It looks like we'll have to head across the pond to watch in peace.